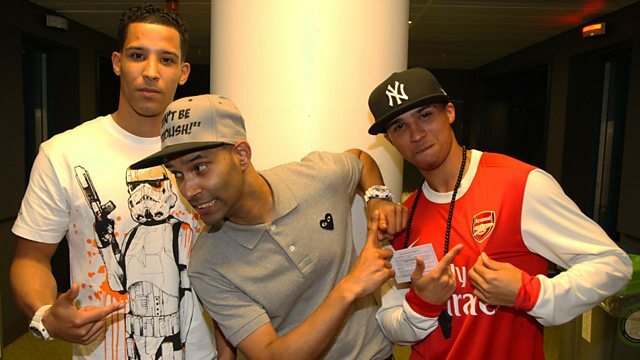 Ipswich duo Brotherhood drop their #GimmeGrime freestyle, and Lyrical Master winner Row D spits bars. Plus, we go Radio Raving with Frank Silver & Gravious K and blogger Sam Moir is back with his final Xtra Talent. May contain strong language.